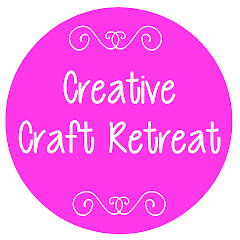 The 2008 Creative Craft Retreat was a great success! There were 40 of us who attended, and we had a great time, learning a new craft, teaching a craft or doing our own thing; making new friends; having fun together; having a laugh together; being inspired. "Had a great weekend... looking forward to next year!" "All seemed to go smoothly and the speaker on Sun morning was just perfect." 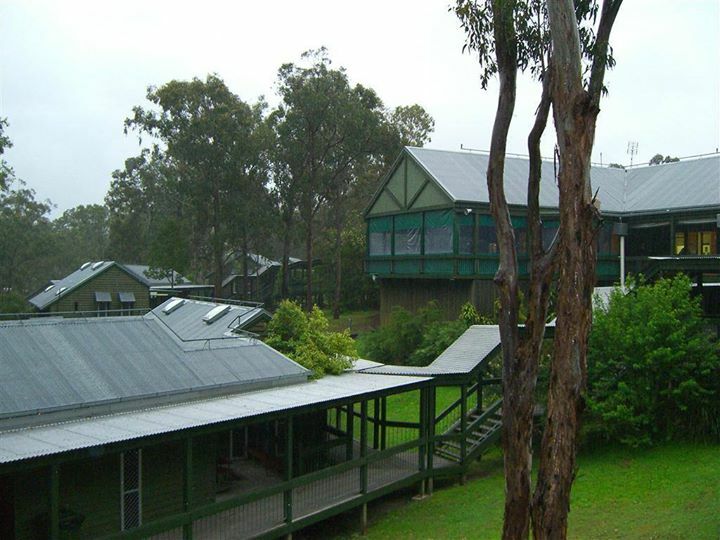 "Thankyou for the wonderful organisiation of the craft retreat. I had a great time. The food was really good. The craft was excellent. I learn't a different craft that I had not done before." "I was blessed by a relaxing weekend away." It's a thrill to see all the hard work 'pay off' and to see all the ladies having a wonderful time. Thanks to all who came, all who taught, and all who spoke! What more can I say? Pictures speak louder than words, so stay 'tuned' for some photos which I'll pop on here real soon!